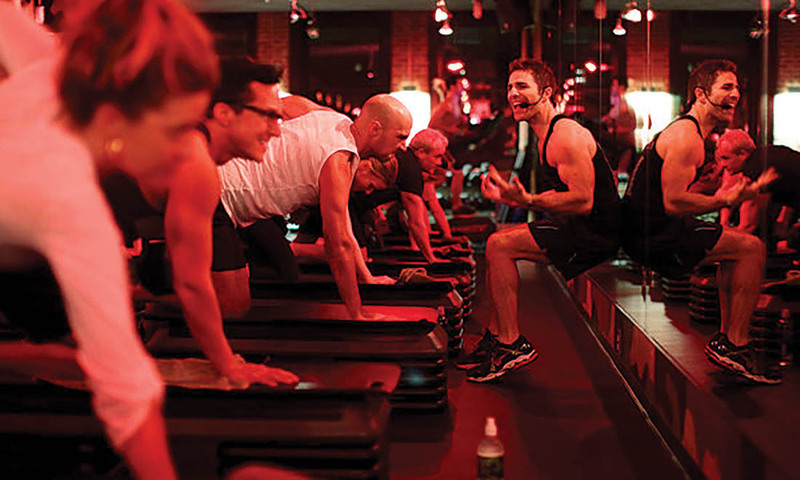 Barry’s Bootcamp is a boutique fitness operator and lifestyle brand that pioneered the indoor high-intensity interval training (“HIIT”) category and is often labeled as “the best workout in the world”. Barry’s offers a challenging and well-diversified high intensity interval training workout, combining both cardio and strength training components in a 60 minute session taught by a high quality fitness instructor who the company calls an “entertrainer” set in an energetic, edgy atmosphere. The workout utilizes free weights, treadmills, resistance bands, medicine balls and steppers to deliver a highly efficacious workout with an unmatched customer experience where clients can burn up to 1,000 calories per class. Barry’s currently has 19 locations including 10 corporate owned studios, predominantly in Southern California and New York and 9 franchised studios located throughout the U.S., United Kingdom and Norway.